Are you attending the TdC job fair and are you interested in smart job applying solutions? 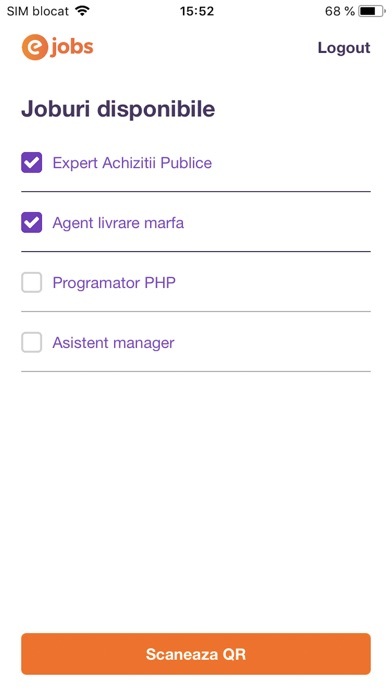 The new eJobs CV2Go app will be your new trusted helper! Forget about leaving the job fairs with a bunch of printed CVs and, instead, move from offline recruiting to smart applying with our newest job apply app! How does it work? 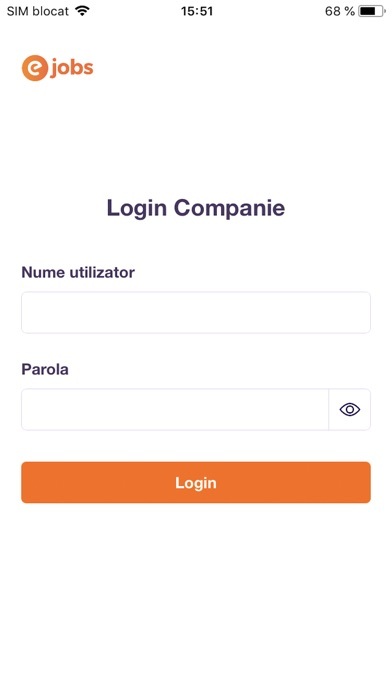 Before the TdC job fair Right before the job fair starts, you’ll have to take care of a few steps: - Download the app - Install & open it and then login with your official eJobs company profile - Check out your available job ads and if you want to add more, go to www.ejobs.ro and login into your company account/ use the eJobs company app to add more ads free of charge (a new type of job ad will be available for you for the TdC job fairs only). During the TdC job fair When candidates express their interest in applying to your available jobs, you’ll be able to register their applications much faster by scanning their custom QR code that is linked to their own CV on eJobs. 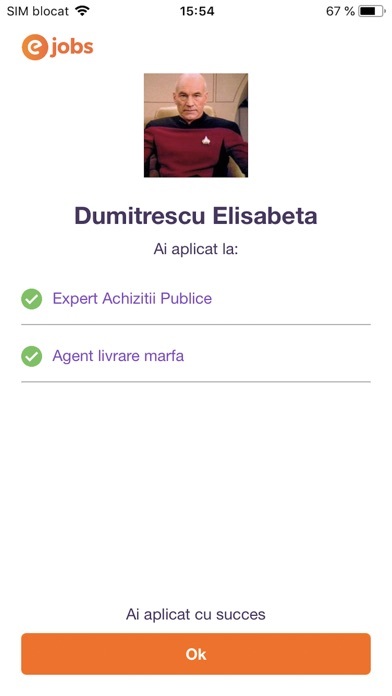 Here’s how: - Open the app - Choose the job the candidate wants to apply for - Scan his/her QR code! - You’re all done! 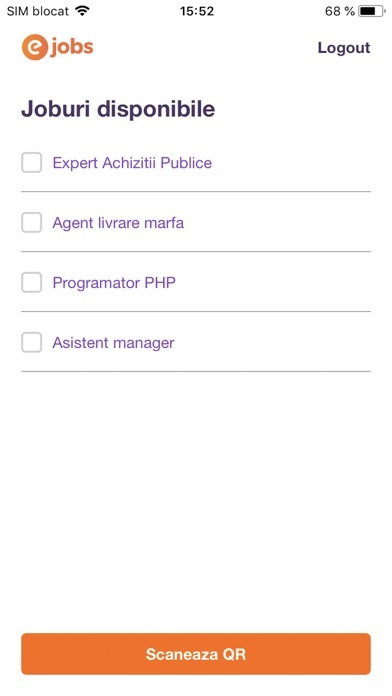 Now you can access all the candidates that applied to your jobs easier and way faster from your eJobs company account!